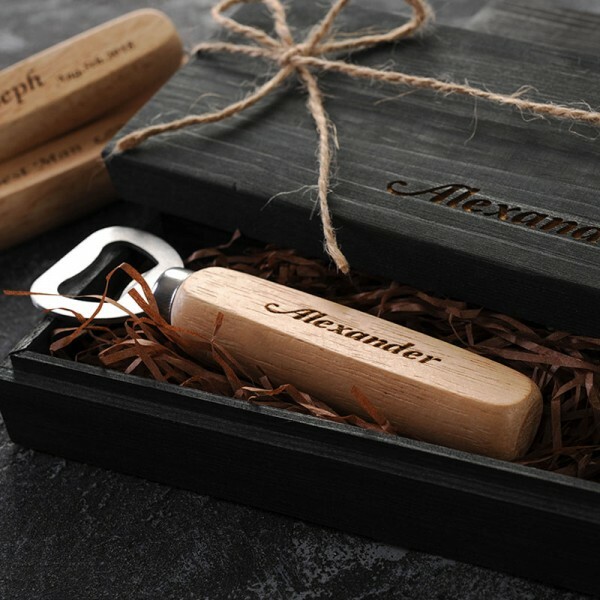 l Free engraving:choose a pattern from the style menu and note us about your text. 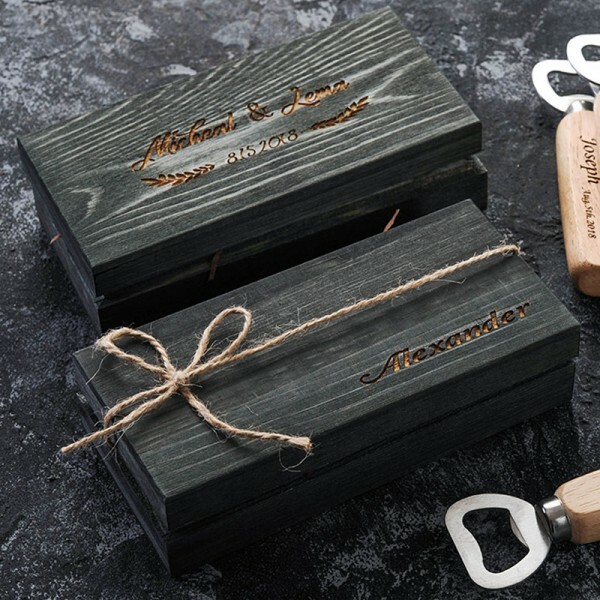 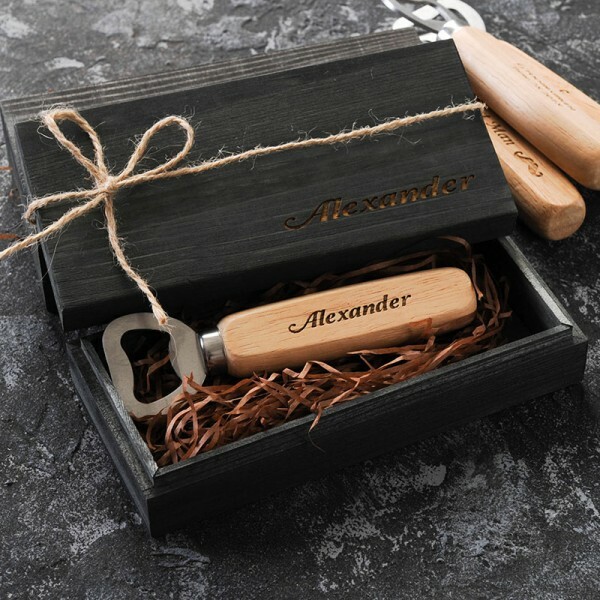 l Free wooden box :a wooden packaging case is shipped with one opener, your text is engraved on the box as well. 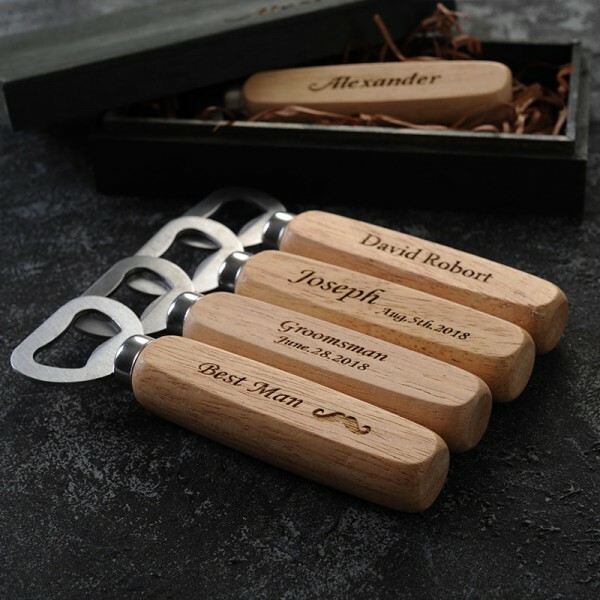 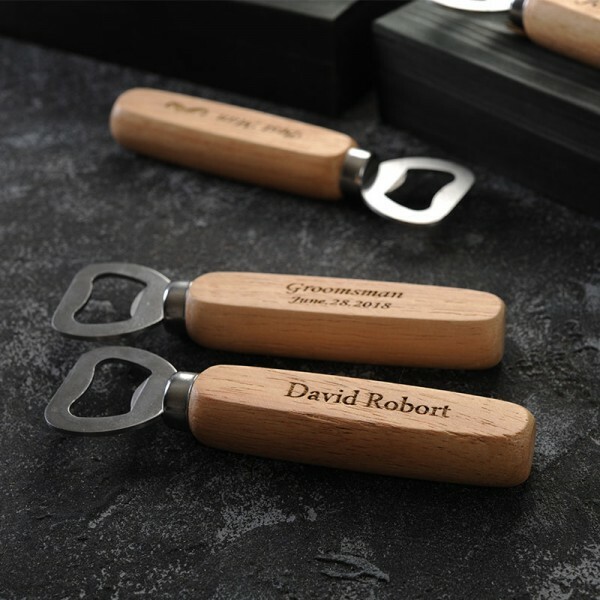 Question about Custom Beer Openers is Successfully Submitted.